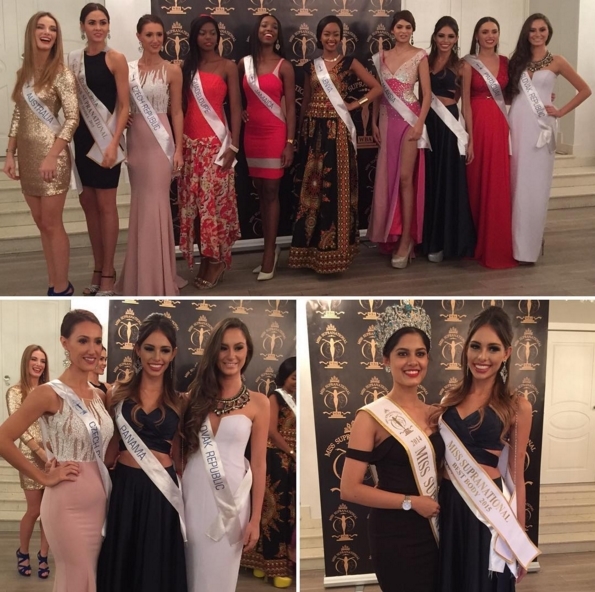 On Tuesday evening at Domaniowski Palace there was a special ceremony for all 82 Miss Supranational 2015 contestants. The judges and candidades chose top winners for five awards: Best National Costume, Best Evening Dress, Top Model, Best Body & Friendship. Here are the winners! The winner of Best National Costume is Miss Indonesia. In top 3 there also are: Malaysdia and Curacao. 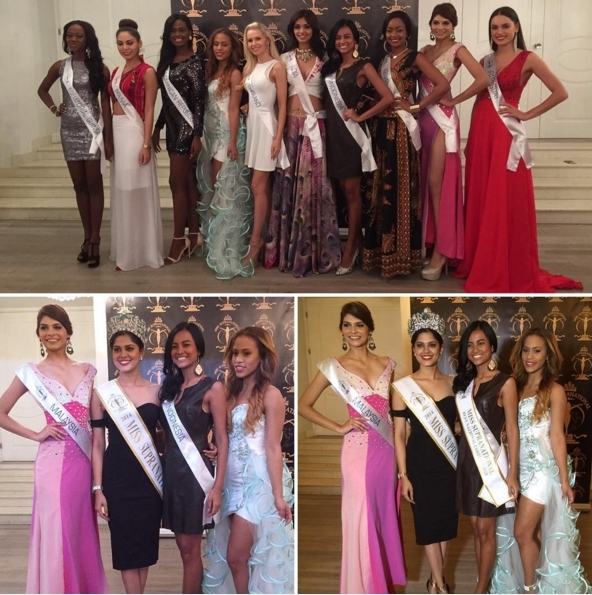 The top 10: Bolivia, Equatorial Guinea, Dominican Rep., England, India, Kenya, Paraguay. The winner of Top Model is Miss Colombia. In top 3 there also are: Poland and Dominican Rep. 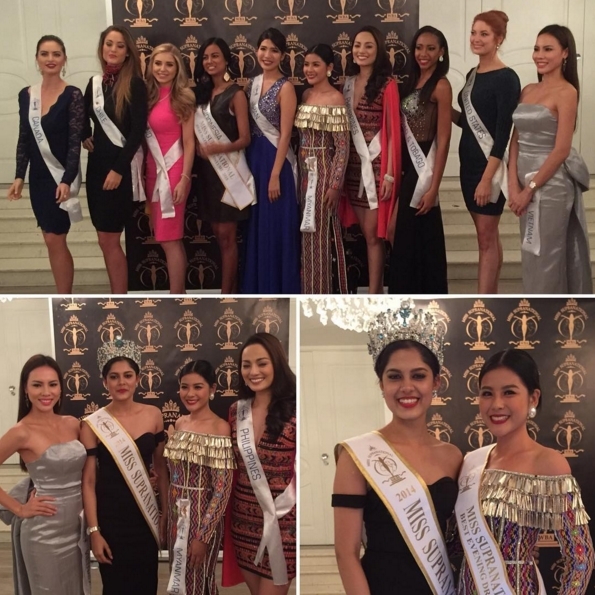 The top 10: India, Mexico, Panama, Paraguay, Philippines, Rwanda, Slovak Rep. The winner of Best Evening Dress is Miss Myanmar. In top 3 there also are: Philippines and Vietnam. The top 10: Canada, Chile, Iceland, Indonesia, Japan, Trinidad & Tobago and United States. The winner of Best Body is Miss Panama. In top 3 there are: Czech and Slovak Republics. 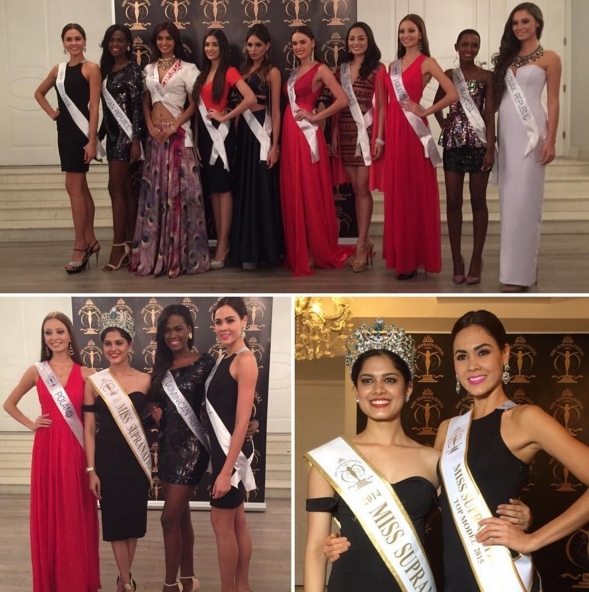 The top 10: Australia, Colombia, Guadeloupe, Jamaica, Kenya, Malaysia, Paraguay. All the contestants chose their best contestant among all for Miss Friendship title. 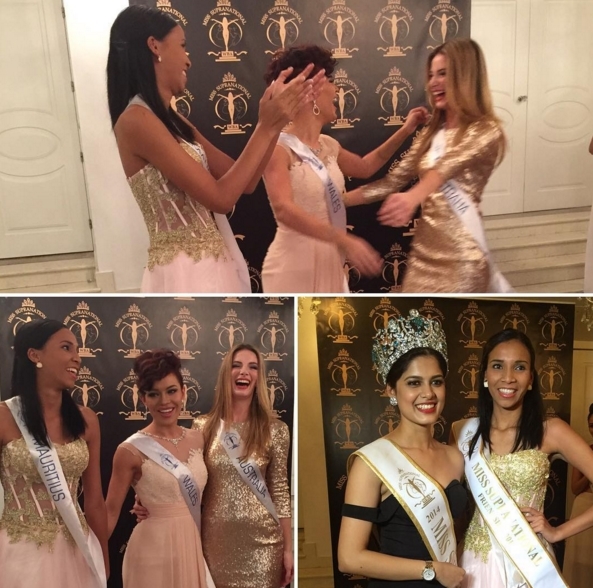 The winner is Miss Mauritius, and in top 3 there are: Australia and Wales.